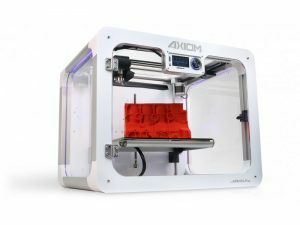 Airwolf 3D, a leading manufacturer of professional-grade desktop 3D printers, has entered into a distribution agreement with ScanSource Inc., a leading global provider of technology products and services. 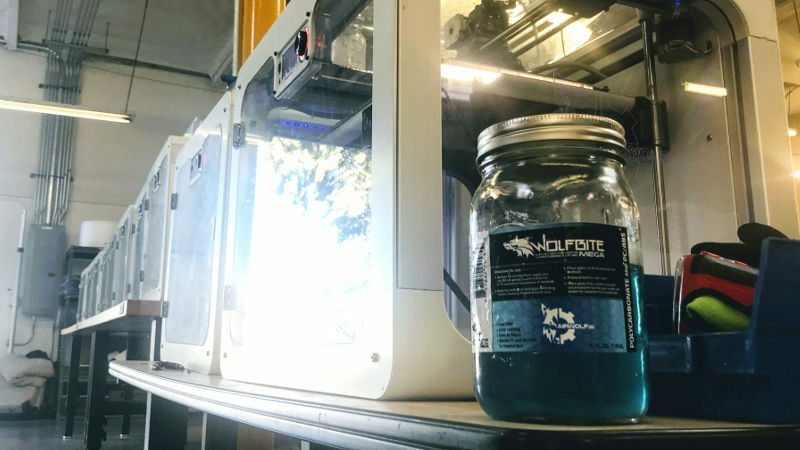 This new collaboration will enable ScanSource resellers to access Airwolf 3D’s line of dependable, easy-to-maintain desktop 3D printers. And by purchasing these products through ScanSource, resellers can easily add 3D scanning equipment and accessories to their solution offering. “Airwolf 3D is excited to have ScanSource as a key channel partner in the distribution of our products to the 3D reseller channel. 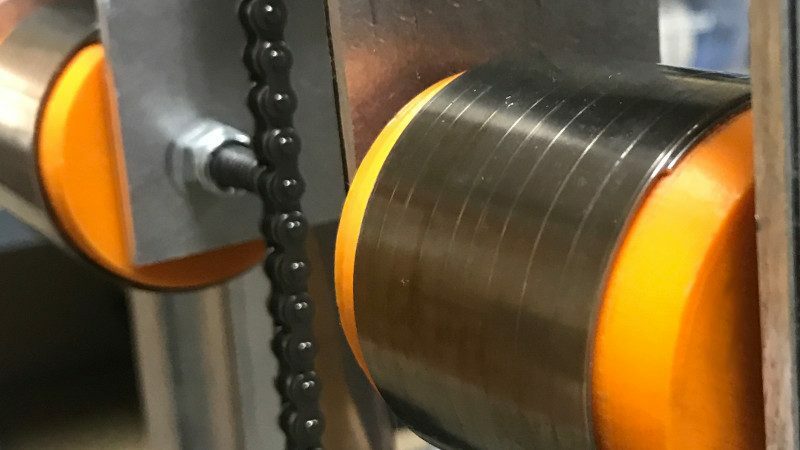 ScanSource is a proven distributor of high-tech products in growth markets and we are confident that their dedicated 3D team will be a great asset to Airwolf 3D as we build our VAR organization,” said Mark Mathews, President of Airwolf 3D. 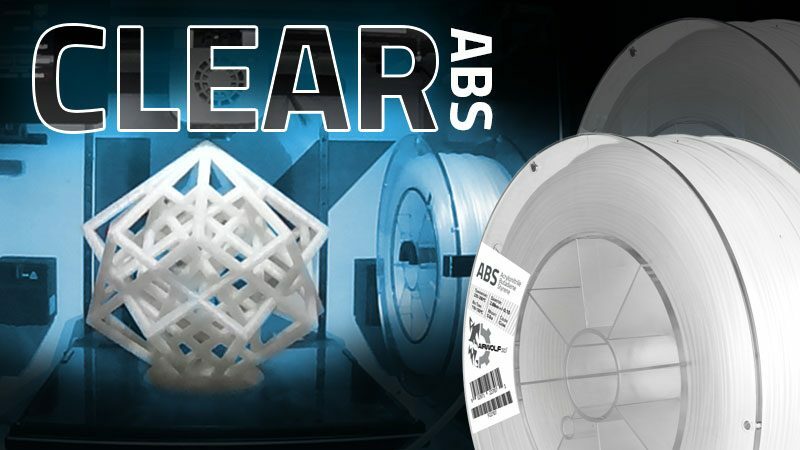 Resellers now have access to the full line of Airwolf 3D printers and supplies through ScanSource Inc., backed by ScanSource’s industry-leading sales, technical, financing, and logistical support. 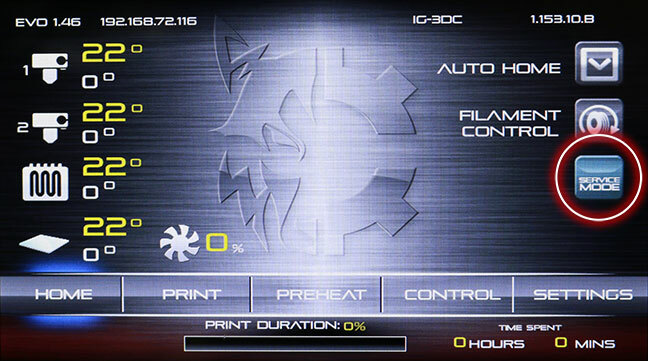 Airwolf 3D products will be available through ScanSource Inc., in the U.S. and Canada. 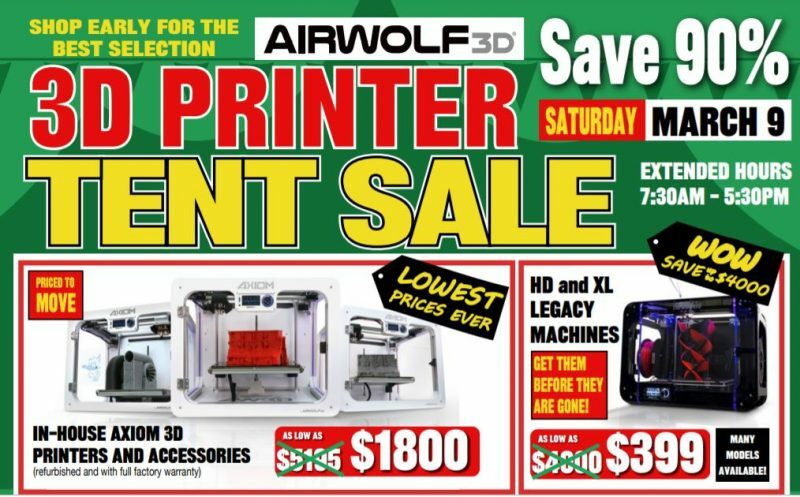 Resellers will also have access to Airwolf 3D’s recently introduced “Wolfpack” reseller program that is designed for a value-added selling environment, to help end users understand and take full advantage of the benefits provided by Airwolf 3D’s line of professional-grade 3D printers. 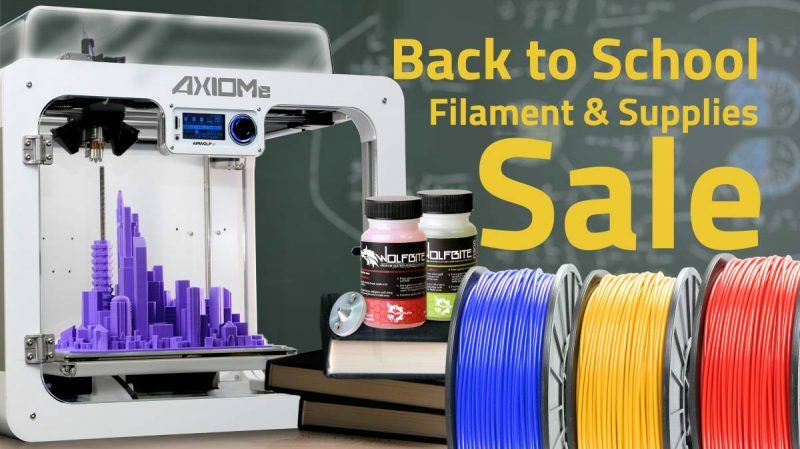 For more information, please contact ScanSource 3D at http://www.scansource3d.com or 855.252.6589. 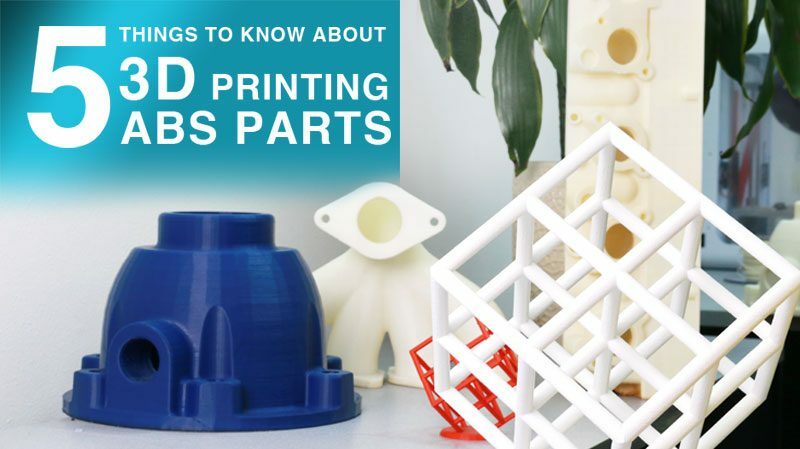 Airwolf 3D is committed to designing and manufacturing high-performance 3D printers, consumables, and accessories featuring 3D printers that are fast, affordable, durable and easy to use. 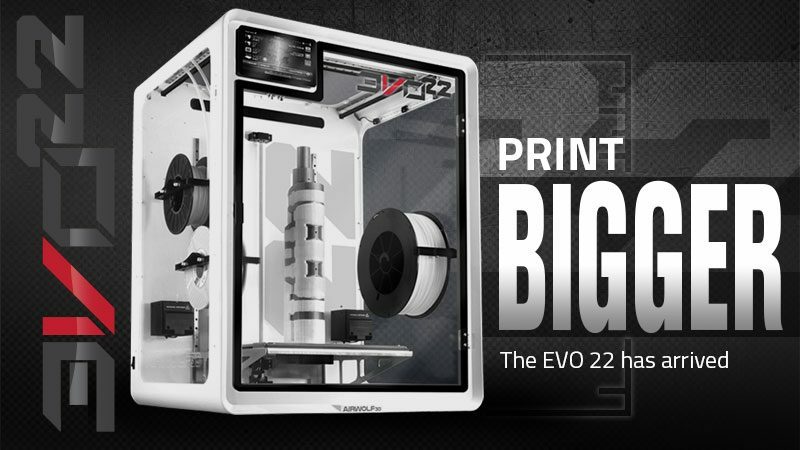 All Airwolf 3D printers are made in America, manufactured in the company’s facility in Costa Mesa, California. Airwolf 3D printers can be found in Fortune 500 companies, engineering firms, government agencies and schools worldwide.